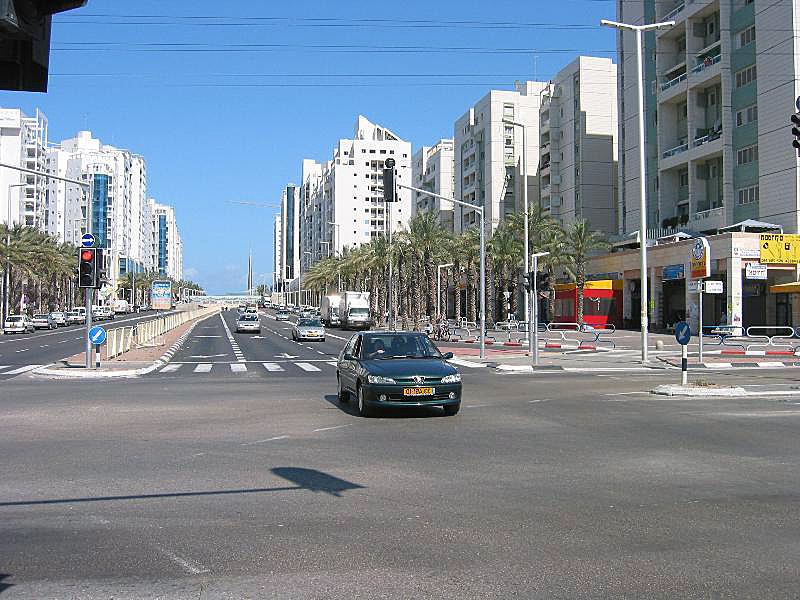 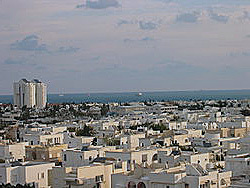 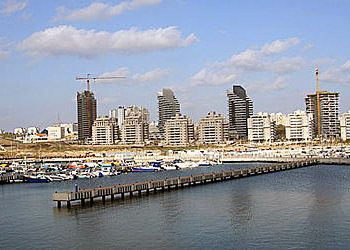 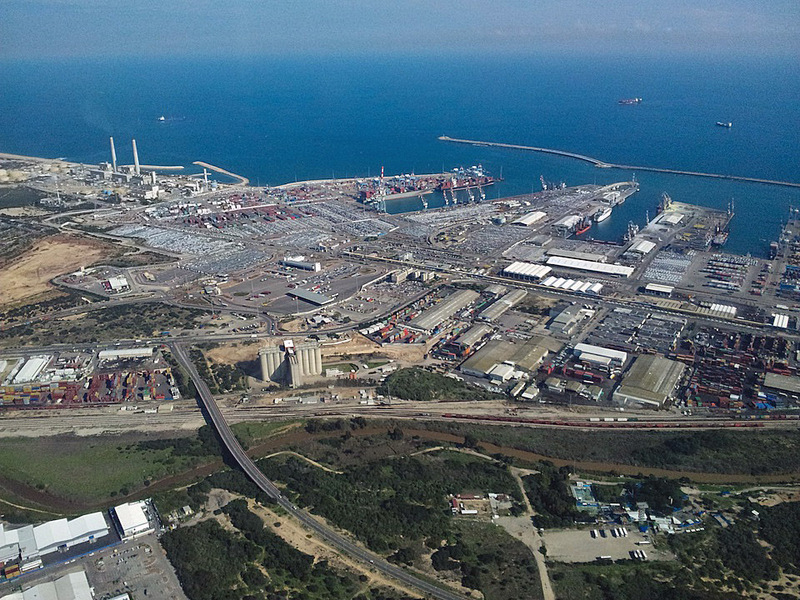 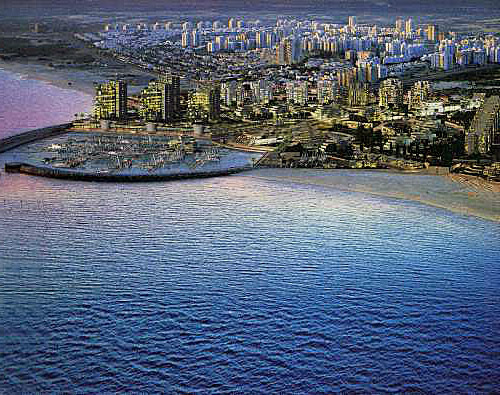 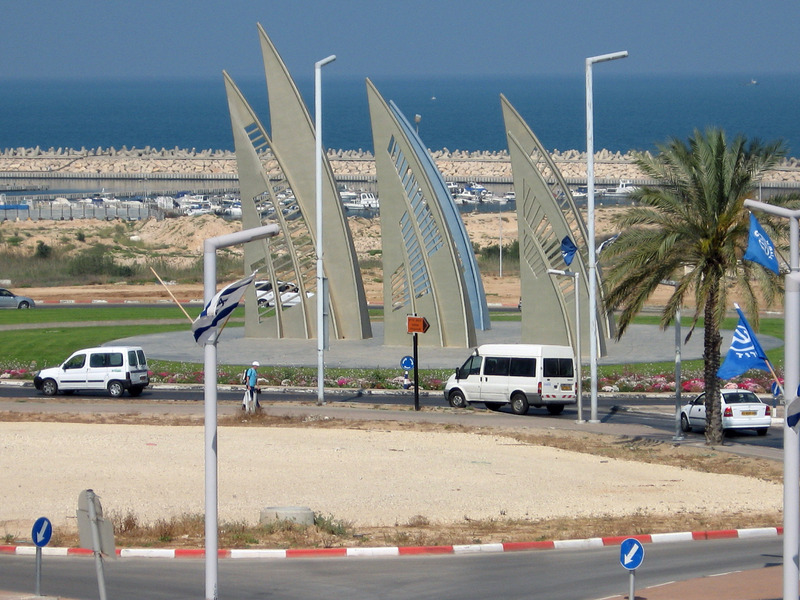 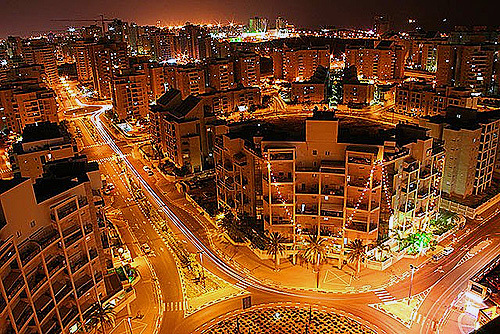 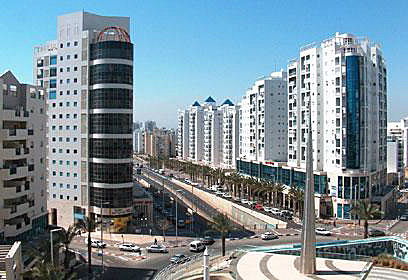 Ashdod is city of Israel (Southern District). 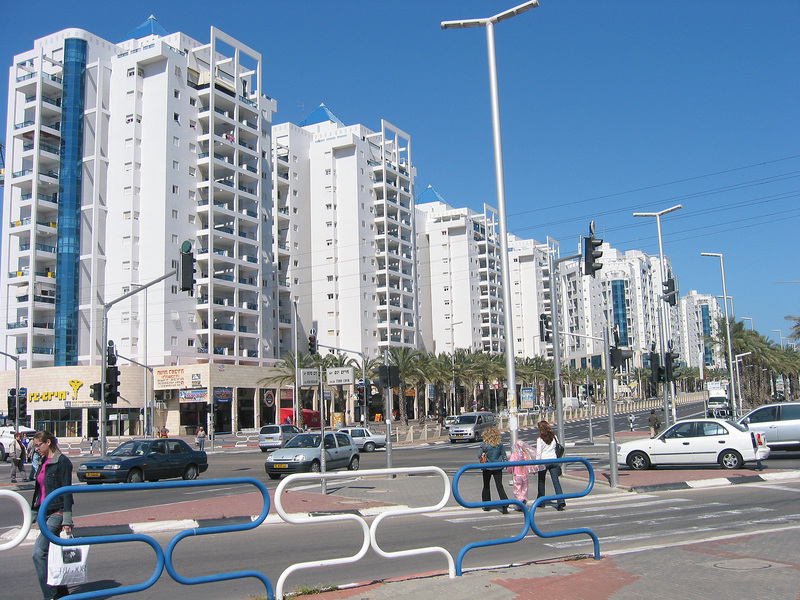 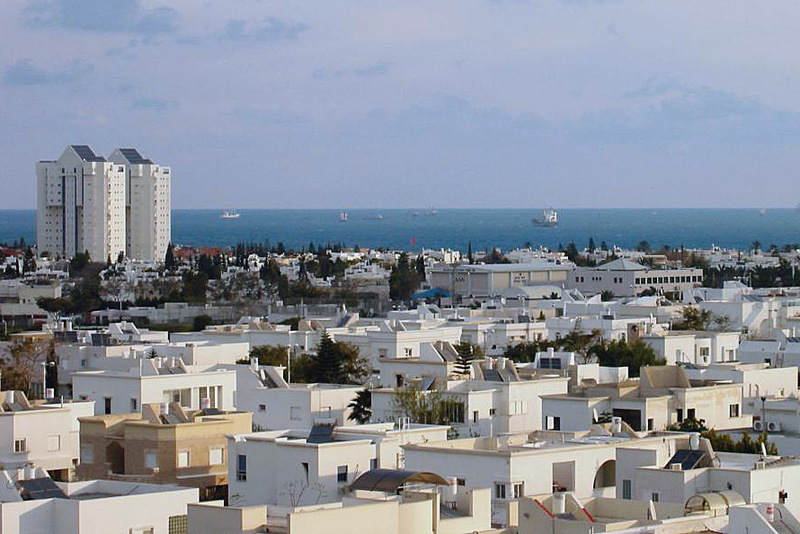 The population of Ashdod: 224,656 people. 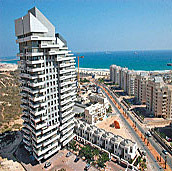 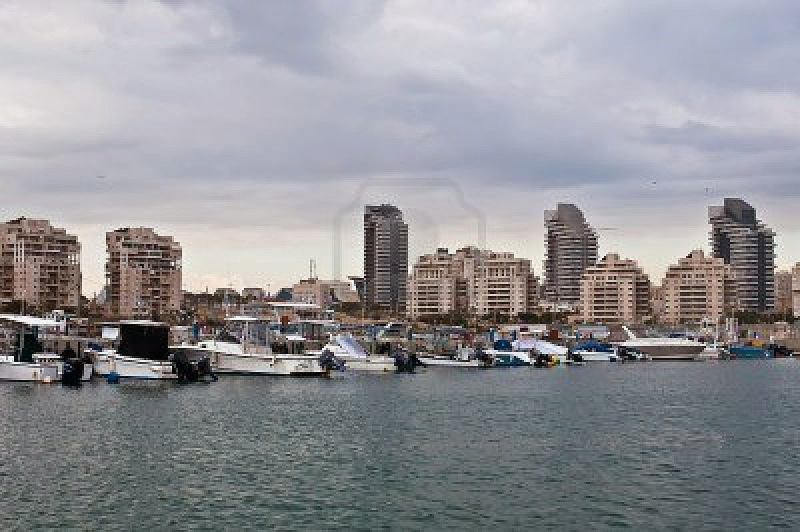 Geographic coordinates of Ashdod: 31.81667 x 34.65.